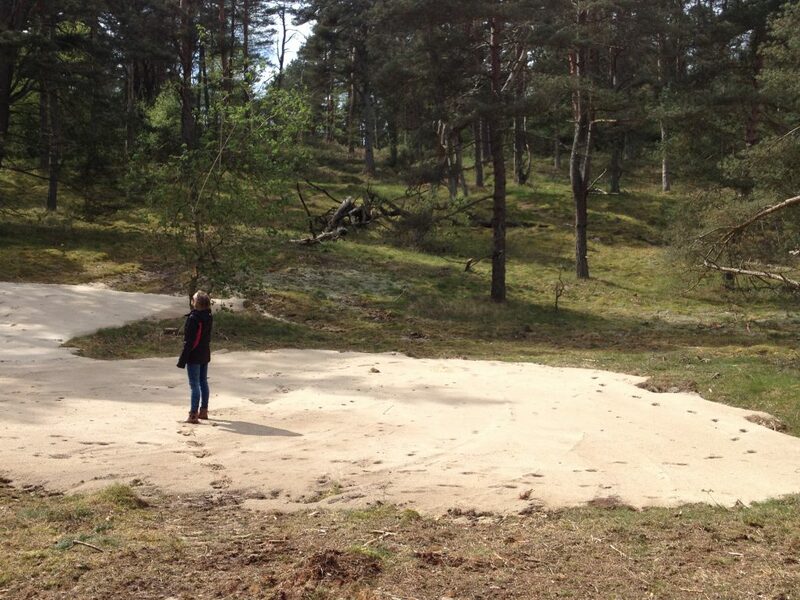 In the project, almost 400 hectare of bare sand is planned in almost all project sites. At Drakamöllan in Verkeåns dalgång 3 hectare were ploughed in 2015 to mimic the traditional fallow system in the landscape. 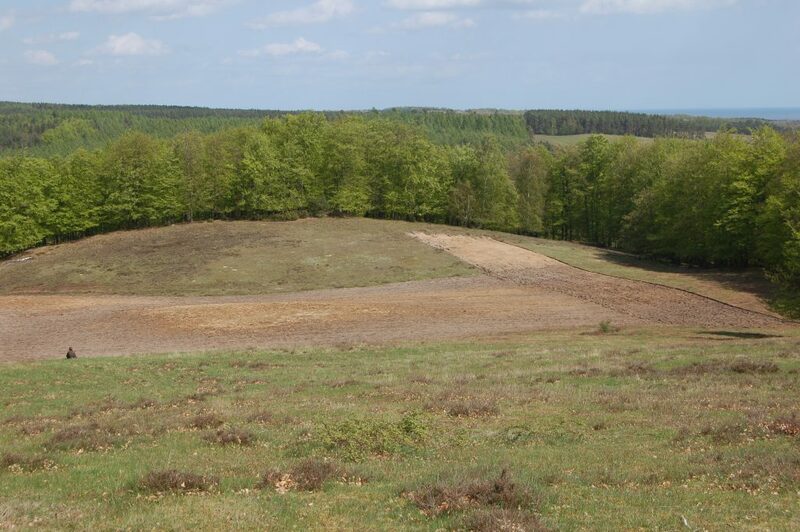 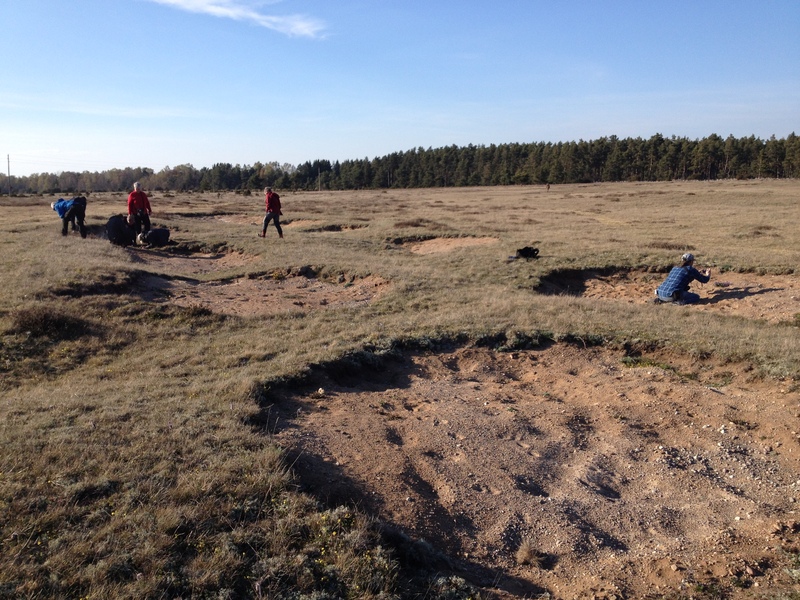 In the slopes of Vitemölla strandbackar at Verkeån, Deep digging has lifted the calcareous sand from deeper layer to the surface to restore the xeric calcareous grasslands (EU-code 6120) in the area. 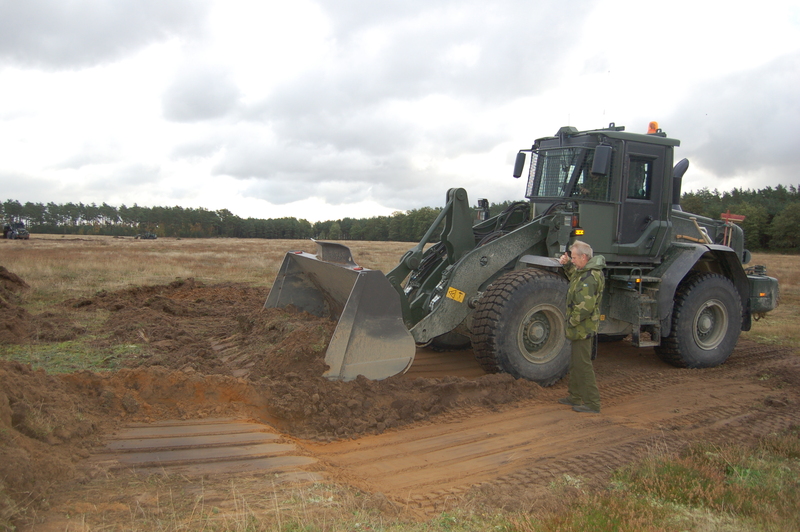 In collaboration with the armed military force, patches of bare sand were bulldozed at the military training area Revingefältet in 2014. 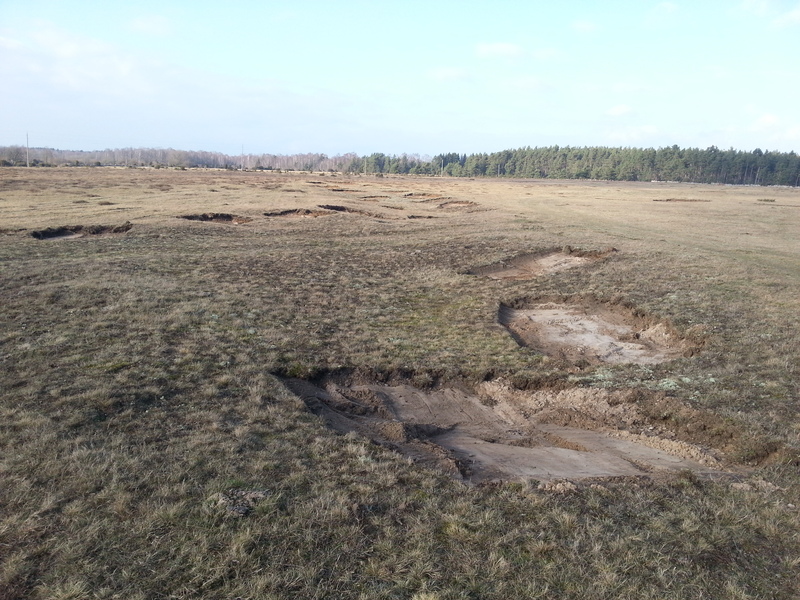 At Gårdby sandstäpp at the Island of Öland 1 hectar of bare sand has been created in patches on the heath to restore the xeric calcareous grasslands (EU-code 6120) in the lime rich area.